More than 50 councils in England are to share an extra £2.4 million in funding as part of a national crackdown on rogue landlords, it has been confirmed. 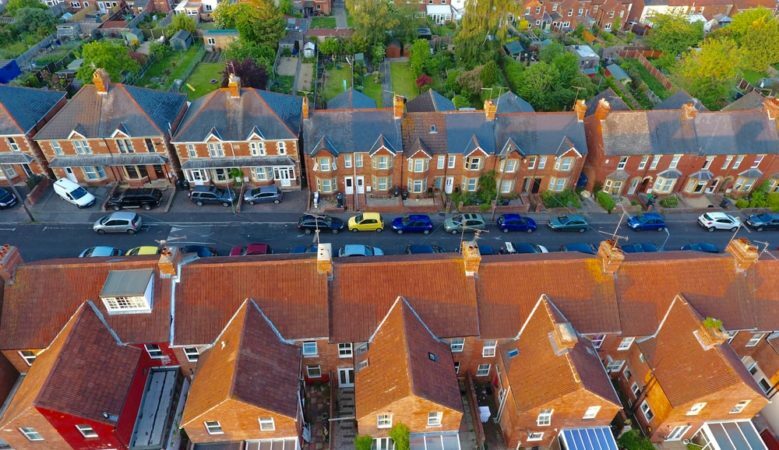 The money is to be used to boost short term staffing and create new digital tools to help councils better protect tenants as part of an overall Government policy to drive up standards across the private rented sector. Housing Minister Heather Wheeler said that whilst the majority of landlords provide decent homes for their tenants, the cash boost will enable local councils to step up action against the small minority who continue to flout the law and force vulnerable tenants such as young families to live in inadequate or unsafe housing. Among the councils to benefit from the funding are Walsall where it will be used to improve cross-agency enforcement work, including the innovative use of drones and thermal mapping to identify problem properties. Lancaster will get funding to create a training programme for existing enforcement staff across the Lancashire region and funds will also go to the Greater London Authority (GLA) and Greater Manchester Combined Authority (GMCA) to carry out coordinated work to tackle rogue landlords who operate across multiple local authorities in their regions. ‘Everyone has the right to live in a home that is safe and secure, and it is vital we crack down on the small minority of landlords who are not giving their tenants this security. This extra funding will further boost councils’ ability to root out rogue landlords and ensure that poor quality homes in the area are improved, making the housing market fairer for everyone,’ Wheeler explained. She pointed out that the Government has already equipped local authorities with strong powers to tackle criminal landlords, ranging from fines to outright bans for the worst offenders. The new funding will be used to support a range of projects that councils have said will help them to ramp up action against criminal landlords, for example, to build relationships with external organisations such as the emergency services, legal services and local housing advocates.